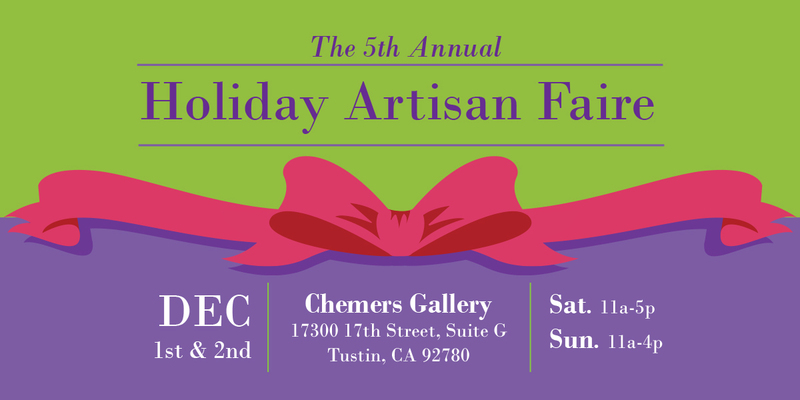 Meet the artists & artisans of Chemers Gallery’s 2nd annual Holiday Artisan Faire! We’ll be introducing you to our featured artists and artisans over the weeks leading up to the big event, so keep your peepers peeled for our weekly updates! We are honored to benefit City of Hope‘s breast cancer research center in memory of our dear friend, Emik Swartz, who used to make all of the delicious desserts & goodies for this event. We also dedicate this show to friends and family who have lost their fight with breast cancer, those who are currently battling & those who are survivors of this disease. Swirling dynamic colors abound in David Van Noppen’s blown glass creations! 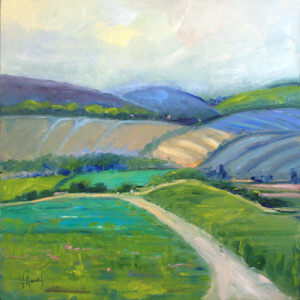 This talented artisan was trained at the Penland School of Crafts, the Pilchuck School and the Corning Studio. 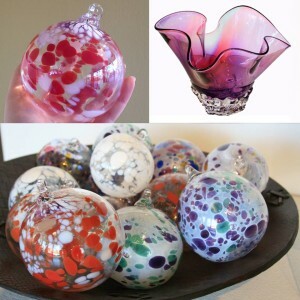 Bowls and vases undulate with motion while glass ornaments deck the halls in style! 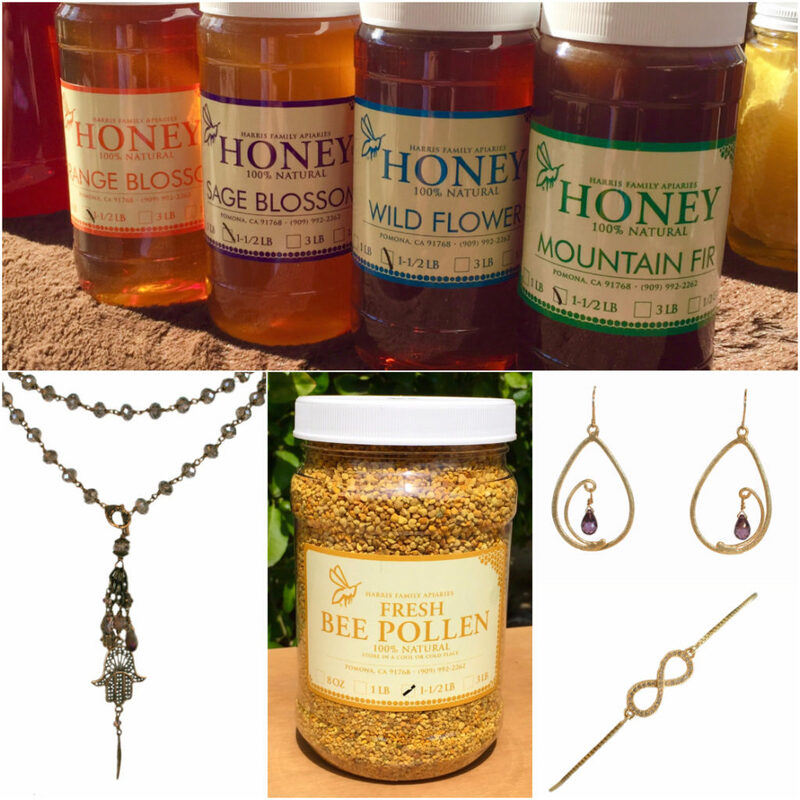 Choose your favorite one, two or three at our Holiday Artisan Faire. 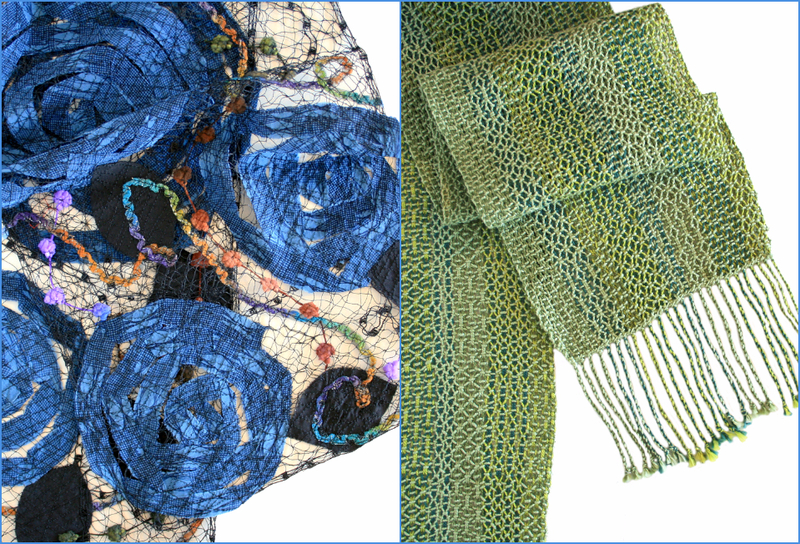 Add whimsy to your wardrobe with scarves by fiber artist Lori Lawson! 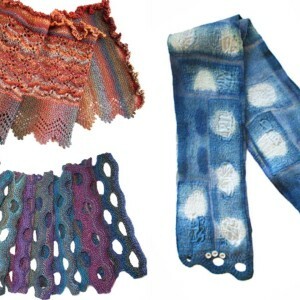 With hand knit, woven, dyed and felted designs, you won’t see any others like this! Lori uses fine merino wool, silk, cashmere, and more. Her scarves are sure to be a hit this holiday season! 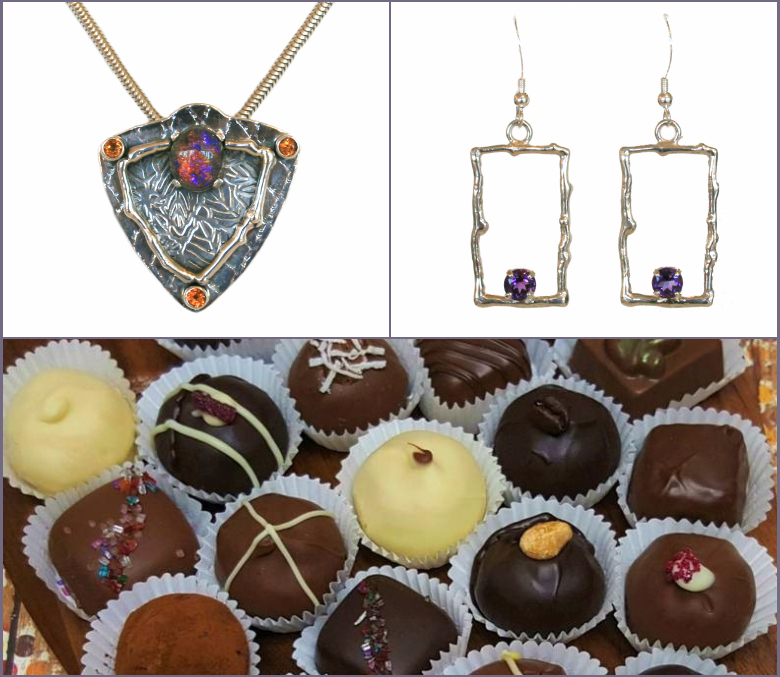 We “heart” chocolate at Chemers Gallery – especially the delectable delicacies crafted by Luisa Chocolatiere! Discovered your new favorite confections like traditional candy bars and festive Hanukkah and Christmas themed chocolates at our Holiday Artisan Faire on Dec. 5th. 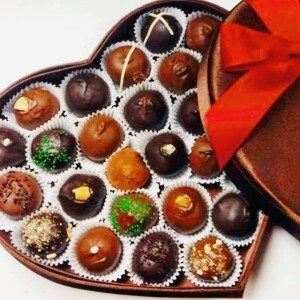 Luisa’s chocolate is mouthwateringly magical! 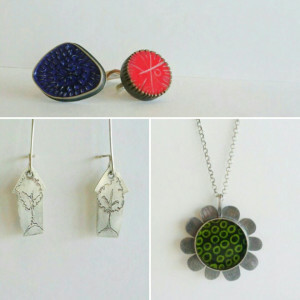 Get some glitzy yet edgy jewelry from MAD by Madstone at our Holiday Artisan Faire! The brand’s lower price point, this collection features bold designs and bright gemstones – there’s even a skull or two for the goth glam in you! Madstone’s higher-end line featuring 18k yellow and white gold, diamonds and other precious gemstone will also be available at our show. 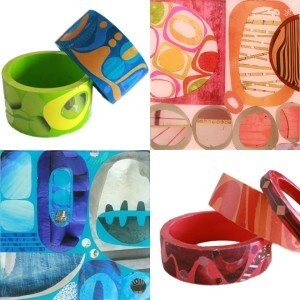 Colorful, unique, and dynamic jewelry by world-renowned artist Ayala Bar! Instantly recognizable and so fun to wear, her collection features unexpected combinations of colors, fabrics, & textures that add splashes of imagination and whimsy to any outfit. Although the artist herself will not be able to join us, we will have her gorgeous jewelry at our Holiday Artisan Faire! Snag your own wearable work of art by ICON! Soft and supple leather handbags, wallets and pouches imprinted with masterworks from both established and up-and-coming artists for a look that’s as artistic as you are! 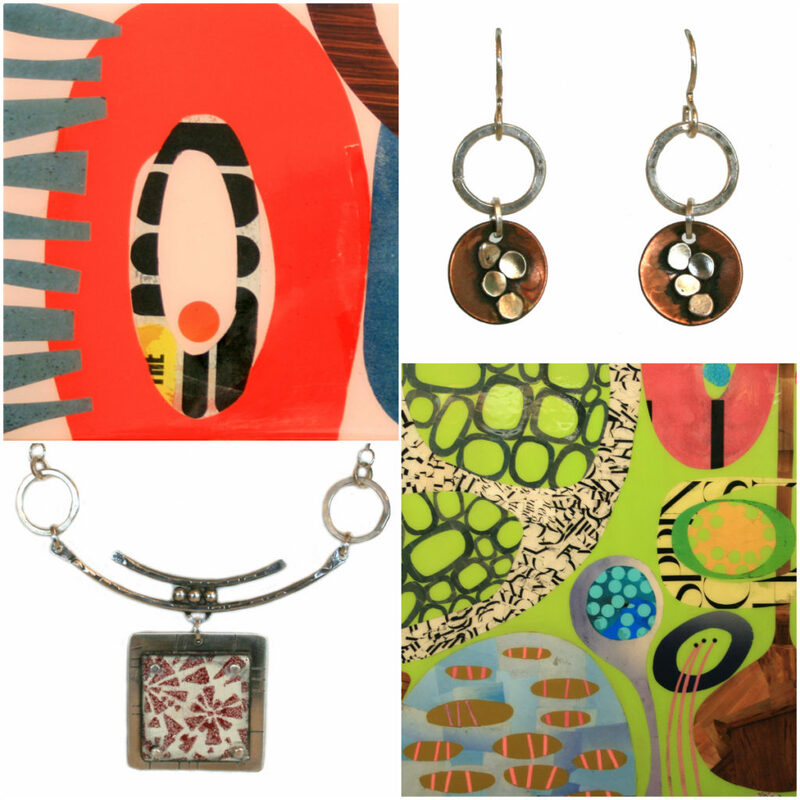 Choose your favorite design by Miro, Prendergast, Picasso and more at our Holiday Artisan Faire on December 5th, 11a-5p. 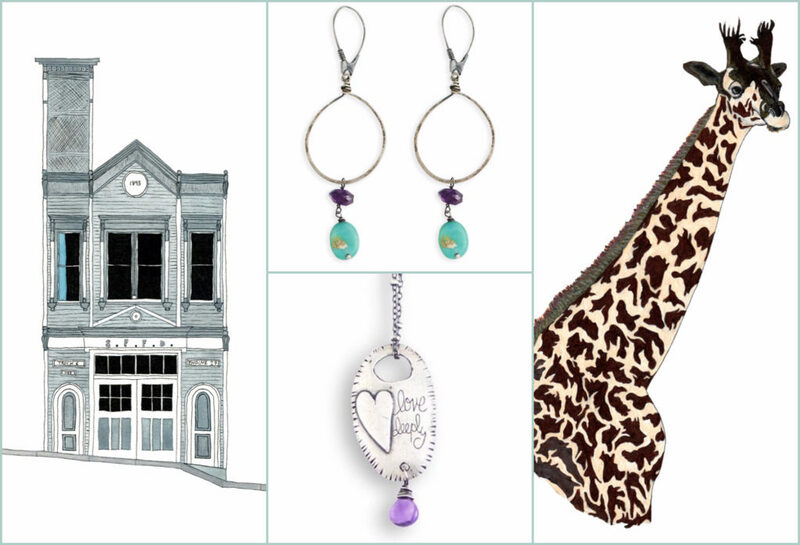 A “sterling” selection of silver and gemstone delights from jewelry artist Michelene Berkey. 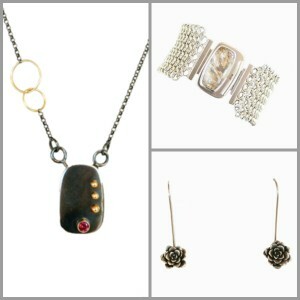 Michelene works with a variety of metals, pearls and gemstones to produce textural pieces inspired by nature. We’re honored that she’s coming all the way from Colorado for our Holiday Artisan Faire on Dec. 5th with many more exciting options! Ever wanted to match your jewelry with your wall art? 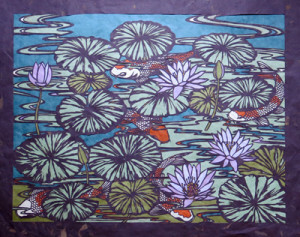 Multi-talented artist Suzanne Currie is your woman! 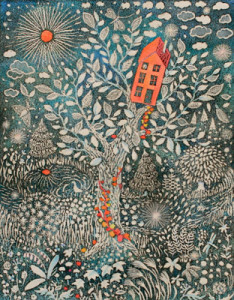 After experimenting with many subjects and mediums, her current bold & colorful collage work uses paper cut and paint arranged in graphic designs. 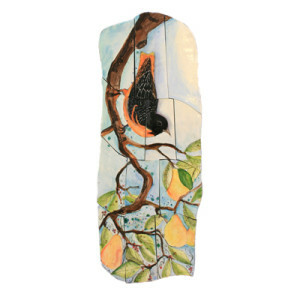 Her artwork is sure to make maximum impact, whether on your arm or your wall! 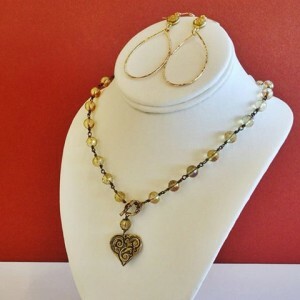 Cyntia Kozak of Kozakh jewelry offers delicate, uncomplicated designs in sterling silver and gold-plate with gemstone accents. Her creations fit the trend of minimalist adornment. As the icing on the cake, this line is not only beautiful, but also affordable! Sola Foods has a gourmet treat for everyone! 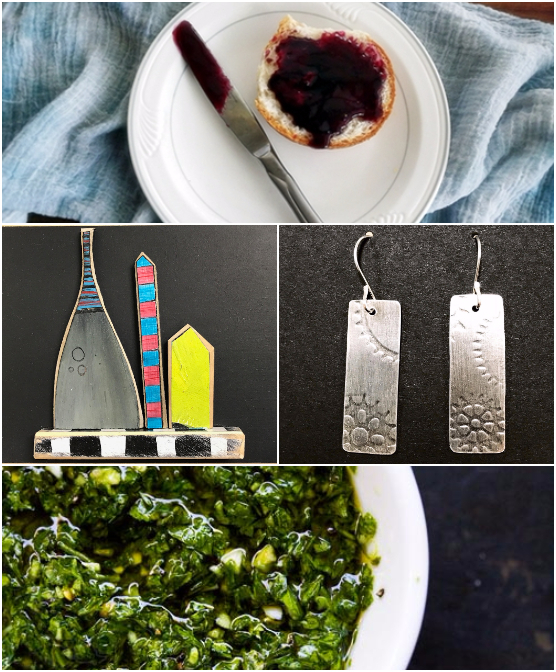 From sweet jams and spreads to spicy salsas, relishes, and even pestos, Sola Foods has a delicacy to add pizzazz to your holiday – or any day – table! 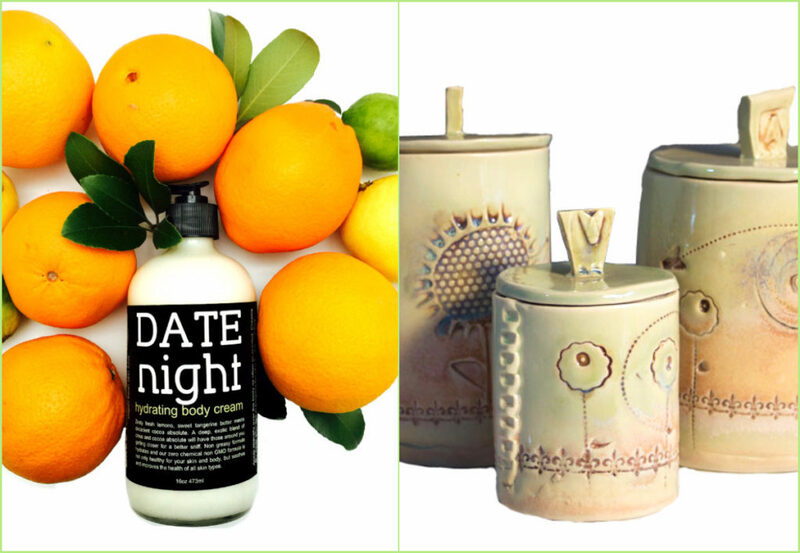 All of their products are made from natural ingredients obtained from local farmer’s markets. 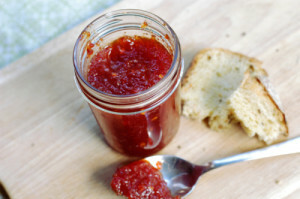 Plus, they are always made in small batches to ensure a flavorful treat for your taste buds! 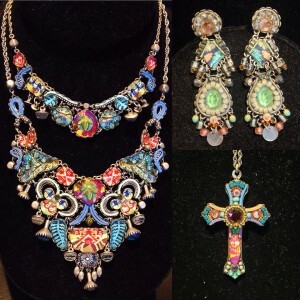 Boho-inspired gems from jewelry artist Elizabeth Nadler! 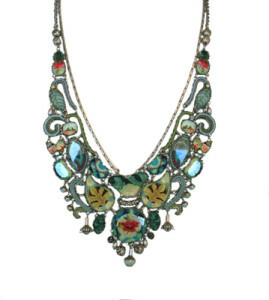 Betty pairs gold and silver metals with crystals and gemstones of all colors to create simply elegant and very wearable pieces. 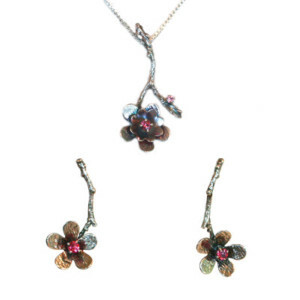 To top it off, her designs are so reasonably priced that you may be tempted to stock up on one of each! Betty will be joining us at our Holiday Artisan Faire on December 5th, so be sure to mark your calendars so you can snag one of her fabulous designs! 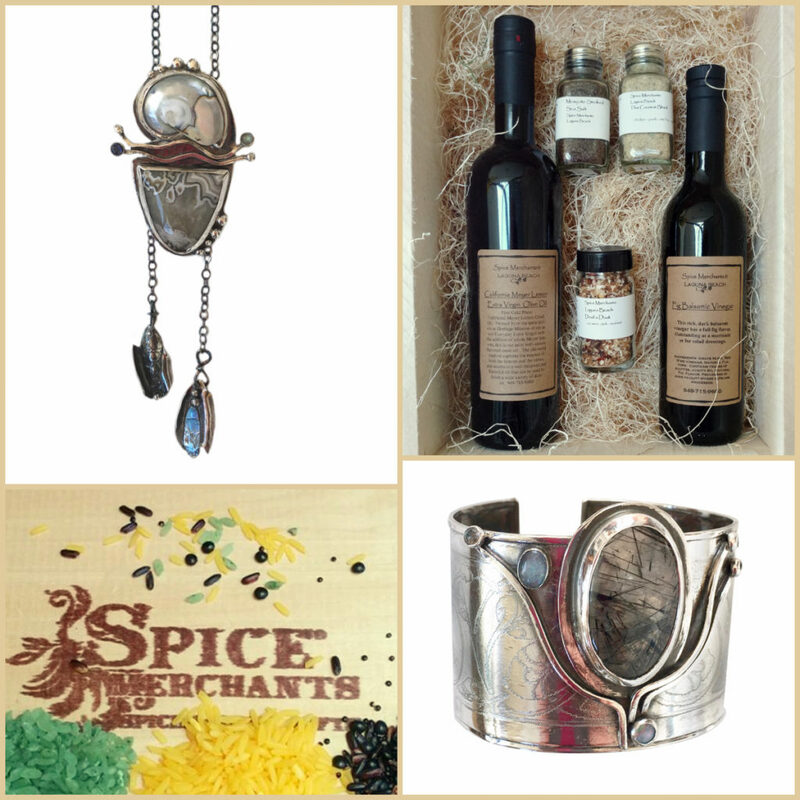 Get ready to “spice” it up with Spice Merchants of Laguna Beach, one of the participants offering epicurean treats at our Holiday Artisan Faire. 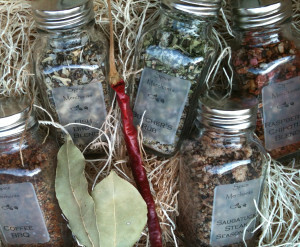 Spice Merchants certainly know their stuff since they’ve been in the business for nearly a decade, sourcing the best ingredients from around the world. Owner Paul will be bringing a selection of olive oils, balsamic vinegar, sea salts, spices, and more to our holiday festivities on December 5th! 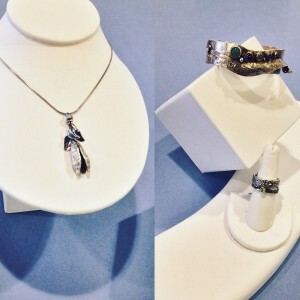 Working with sterling silver and unique gemstones, jeweler Monique Selwitz creates organic, inventive pieces are exclusive to Chemers Gallery! 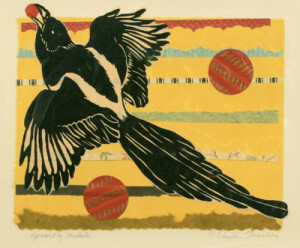 Her inspiration comes from her creative background surrounded by other artists, galleries, goldsmiths, and musicians. We especially love her clever pieces featuring tiny casts of succulents! 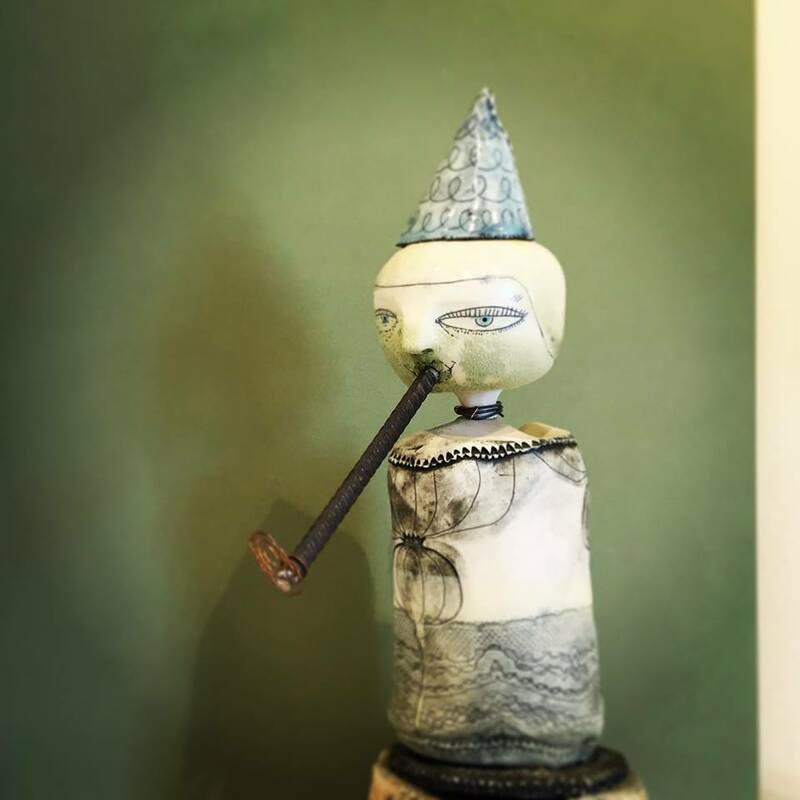 We’re celebrating the whimsical and the wonderfully wild with works by ceramicist Lisa Mertins. 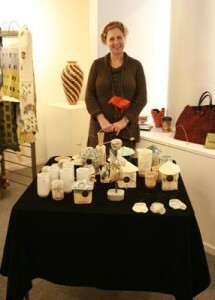 Her ceramics are as charming as she is! 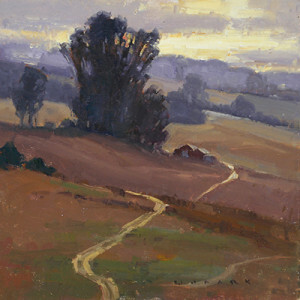 Lisa’s goal is to incorporate the world around her into her art, particularly that of her rural home. These unique ceramic works, with their more muted colors and textural elements, feel distinctively earthy and one-of-a-kind. 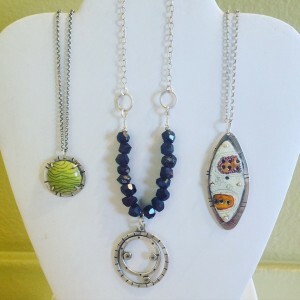 Meet JC Milner and her beautiful handcrafted jewelry! Capturing a variety of familiar and sentimental symbols like flowers and houses Jennie’s rings, necklaces, and earrings evoke a whimsical nostalgia. Her delicate detailing with resin and silver inspire us to take a closer look and teach us an appreciation for each one’s uniqueness. 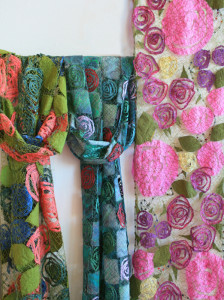 Mary Hammond creates colorful and whimsical fiber scarves that are a fabulous addition to anyone’s collection. Local to the San Cruz area, Mary is inspired by the world around her. She intricately fashions her hand-sewn pieces using ribbon and thread to reflect the beauty found in a garden. 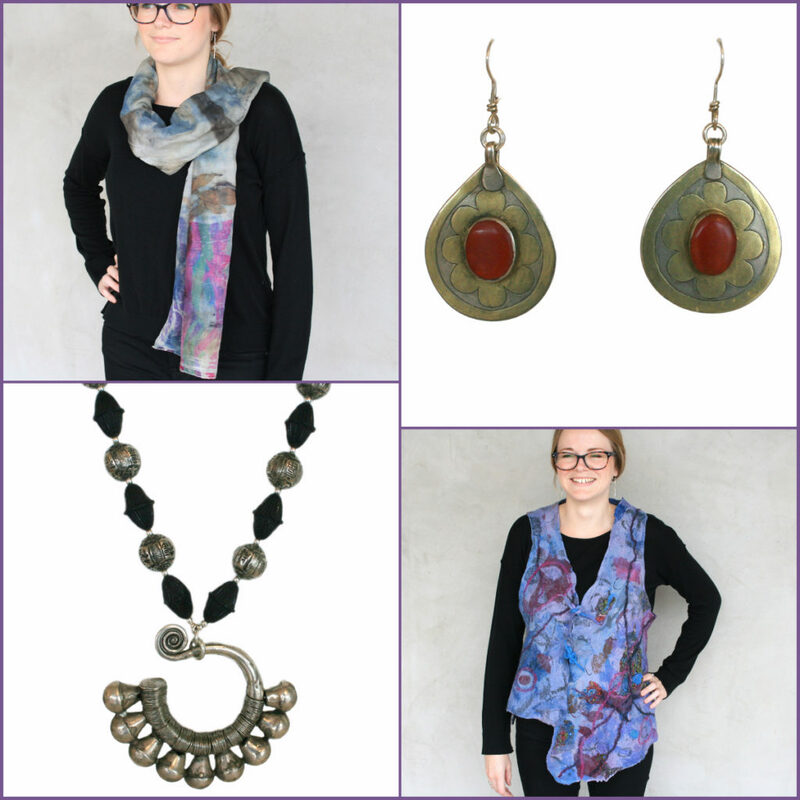 Vibrant and jazzy, her one-of-a-kind designs can be used as a scarf or even a table runner! 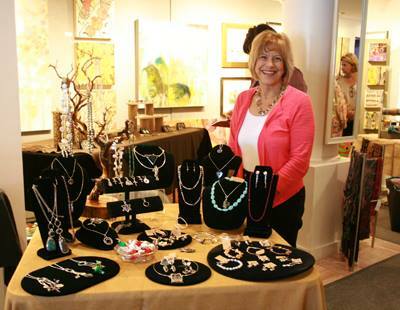 Come see her latest creations at our second annual Holiday Artisan Faire! Kicking off our Holiday Artisan Faire “teasers” is jewelry designer Claudia Berman! Utilizing classical metalsmith techniques, Claudia’s jewelry line wows us with its understated simplicity. 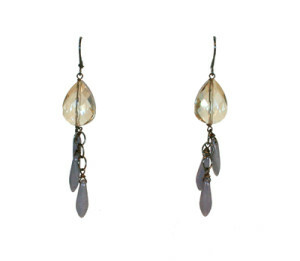 Her use of silver, 18k gold and semi-precious gemstones is balanced, contemporary and creative. 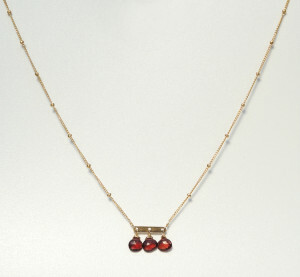 Karen discovered Claudia’s work in San Francisco and found out that we already know her mother – jeweler Monique Selwitz! 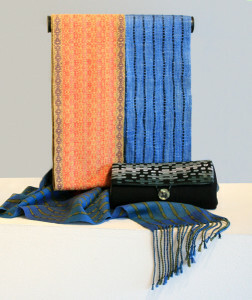 We welcome back award-winning weaver Susan Horton to our Holiday Artisan Faire! You may remember Susan and her loom from our Summer Artist Demos – we’re so excited that she’ll be joining us on December 5th with her latest batch of woven scarves and clutches. Soft silk, tencel and linen fibers combine on Susan’s loom to form beautiful, stand-out pieces. We can’t wait to see what new patterns and color combinations she’s been playing with! 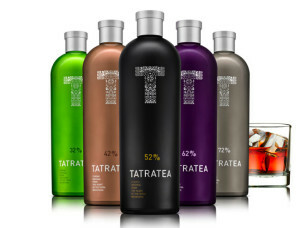 Back again for another year, Tatratea will be treating us like royalty with their delicious tea-based liqueurs! Slovakian-born alcohols make a great addition to hot teas, mixed into a cocktail or on the rocks. Tatratea’s secret is a unique fermentation process of Assam tea, hand-picked botanical ingredients and fresh fruits. The result is out of this world! Let our crazy friend Rado mix up the perfect libation for you and pick up a few bottles for your holiday parties and beyond. Founded in 1913, City of Hope is one of only 41 of the nation’s comprehensive cancer care centers. Their mission is to transform the future of health care by turning science into practical benefit, hope into reality. We are donating at least 10% of our net proceeds to City of Hope cancer research centers. We’re hoping to raise $10,000! Even if you can’t join us the day of the event, we will be accepting donations to help us reach our goal. This entry was posted in art gallery orange county, art gallery tustin, chemers gallery, chemers gallery tustin, holiday artisan faire, local art, orange county art and tagged award-winning, breast cancer awareness, breast cancer research, chemers handmade holiday, city of hope, claudia berman, gemstone, handcrafted jewelry, handmade jewelry, holiday artisan faire, holiday giving, holiday shopping, silver jewelry, support breast cancer, susan horton, tatratea, tea liqueur, textiles, woven bag, woven scarf on November 30, 2015 by Chemers. Nov. 16 – We’re so busy right now that we haven’t had a chance to update all of our new art since our last post! 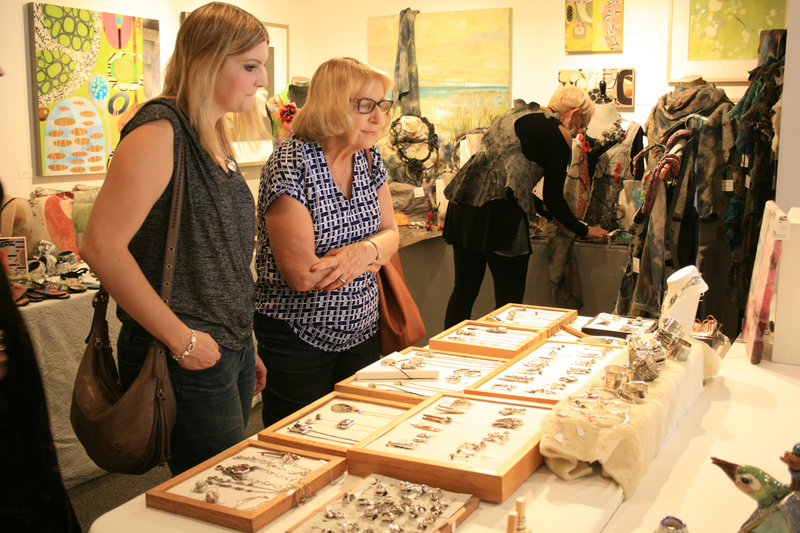 Come in to see the latest art, jewelry and craft in person! 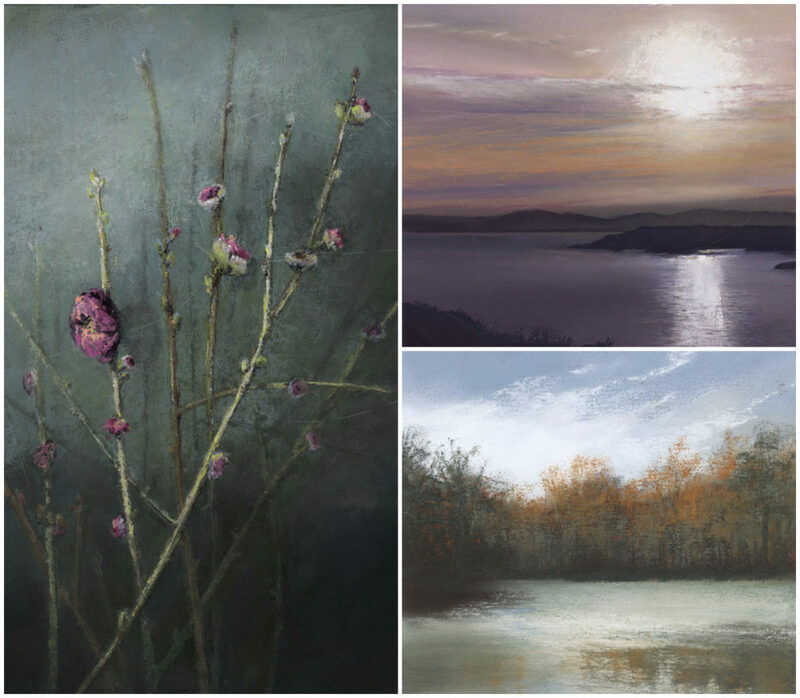 Click on the names or pictures below to see more work from these talented artists! 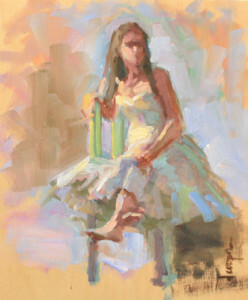 This entry was posted in art gallery orange county, art gallery tustin, ayala bar, chemers gallery, chemers gallery tustin, contemporary art, jewelry, local art, local artist, local artwork, new art, oil painting, plein air, Uncategorized and tagged 2015 ayala bar collection, 2015 winter collection ayala bar, art gallery tustin, artisan jewelry, ayala bar, ayala bar jewelry, ceramics, chemers gallery, chemers gallery tustin, contemporary figurative, contemporary landscape, dana cooper, deborah harold, figurative painting, handcrafted jewelry, harlow, jim wodark, kristina swarner, lorraine bubar, maria counts, ouida touchon, papercut, traditional landscape, tustin art gallery, woodblock on September 23, 2014 by Chemers.